If you are searching for a company to repair the chimney at your Perry Hall, Maryland, home, look no further than the experts at Roland Slate Service Company. 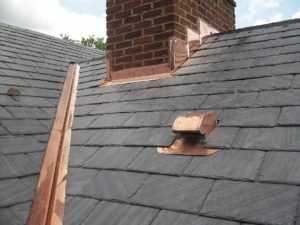 We are experts in all things roofing and have repaired countless chimneys in the area, restoring them to like-new condition while preserving their classic charm. Our skilled technicians complete every job with the utmost precision and skill, which is one of the many qualities that has earned us the 2013 Torch Award and an A+ rating from the Better Business Bureau. You will also appreciate the expert craftsmanship of our chimney repair technicians as they perform essential repair techniques to restore the structural integrity of your chimney, such as repointing, tuckpointing, and more. Plus, we guarantee their work with a comprehensive labor warranty for your peace of mind. 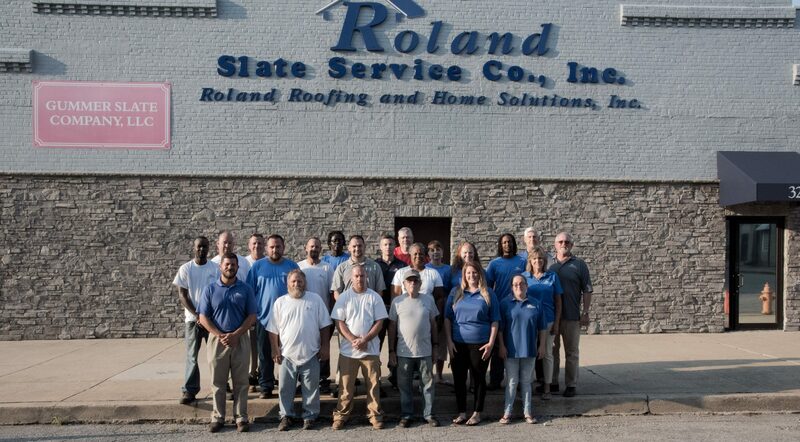 To get started with your chimney repair project, simply contact the trusted experts at Roland Slate Service today. 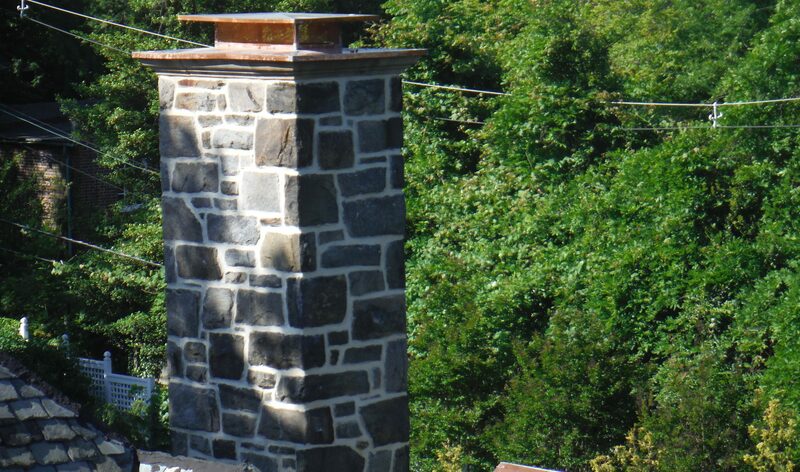 We will be happy to assess your chimney during a free consultation at your Perry Hall, MD, home.